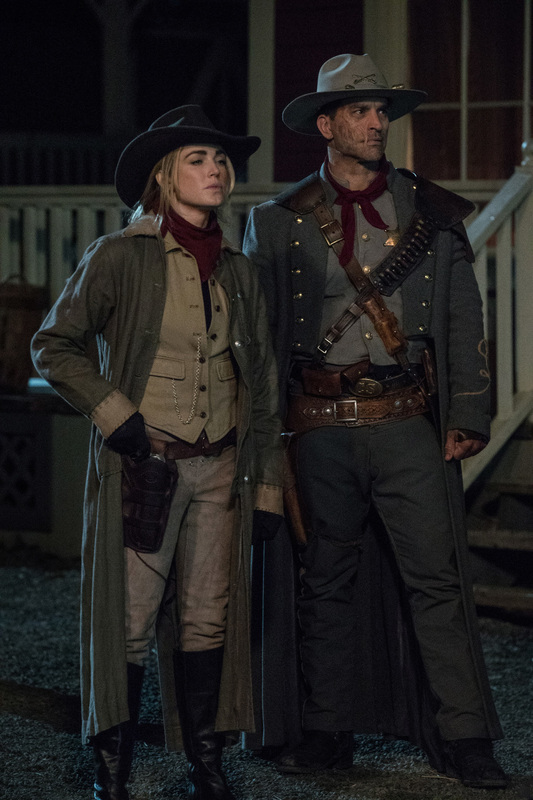 DC's Legends of Tomorrow -- "The Good, the Bad & the Cuddly" -- Image Number: LGN318b_0225ra.jpg -- Pictured (L-R): Caity Lotz as Sara Lance/White Canary and Johnathon Schaech as Jonah Hex -- Photo: Jack Rowandr/The CW -- ÃÂ© 2018 The CW Network, LLC. All Rights Reserved. 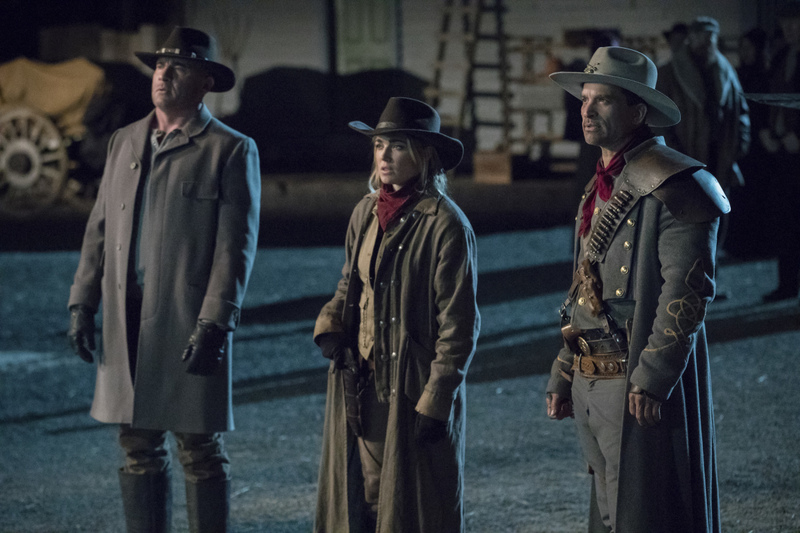 DC's Legends of Tomorrow -- "The Good, the Bad & the Cuddly" -- Image Number: LGN318b_0268.jpg -- Pictured (L-R): Dominic Purcell as Mick Rory/Heat Wave, Caity Lotz as Sara Lance/White Canary and Johnathon Schaech as Jonah Hex -- Photo: Jack Rowand/The CW -- ÃÂ© 2018 The CW Network, LLC. All Rights Reserved. 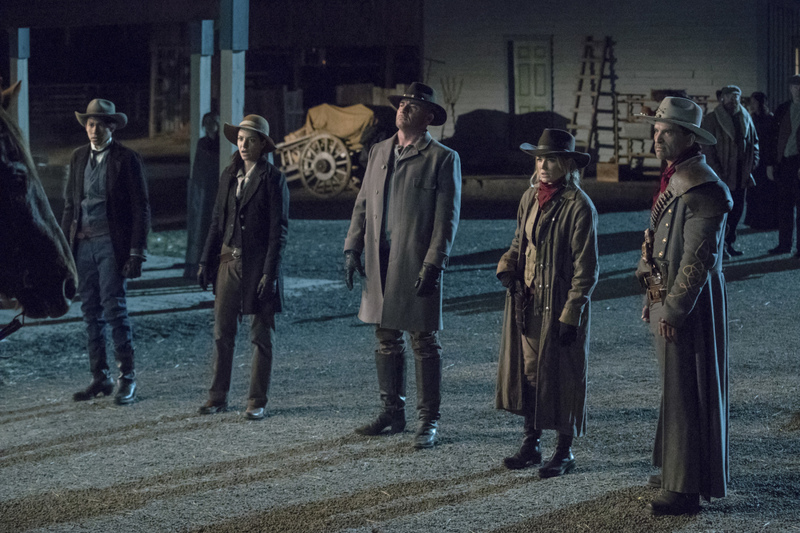 DC's Legends of Tomorrow -- "The Good, the Bad & the Cuddly" -- Image Number: LGN318b_0272.jpg -- Pictured (L-R): Keiynan Lonsdale as Wally West, Tala Ashe as Zari, Dominic Purcell as Mick Rory/Heat Wave, Caity Lotz as Sara Lance/White Canary and Johnathon Schaech as Jonah Hex -- Photo: Jack Rowand/The CW -- ÃÂ© 2018 The CW Network, LLC. All Rights Reserved. 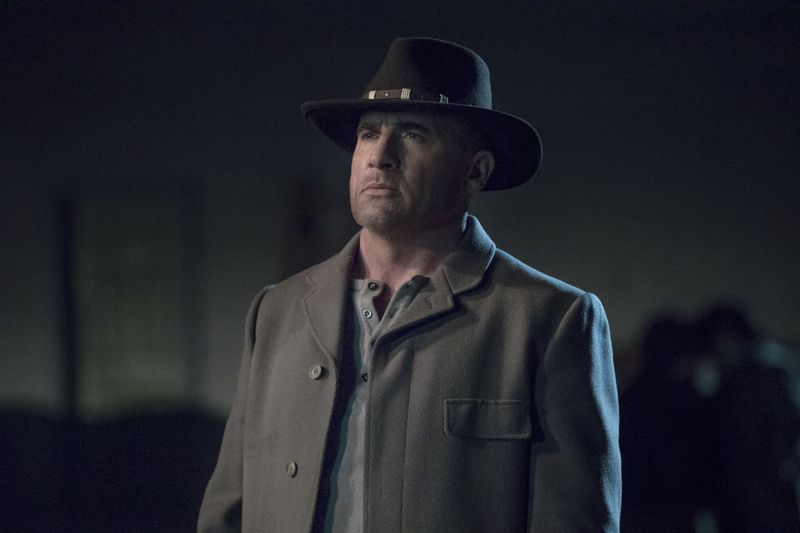 DC's Legends of Tomorrow -- "The Good, the Bad & the Cuddly" -- Image Number: LGN318b_0306.jpg -- Pictured: Dominic Purcell as Mick Rory/Heat Wave -- Photo: Jack Rowand/The CW -- ÃÂ© 2018 The CW Network, LLC. All Rights Reserved. 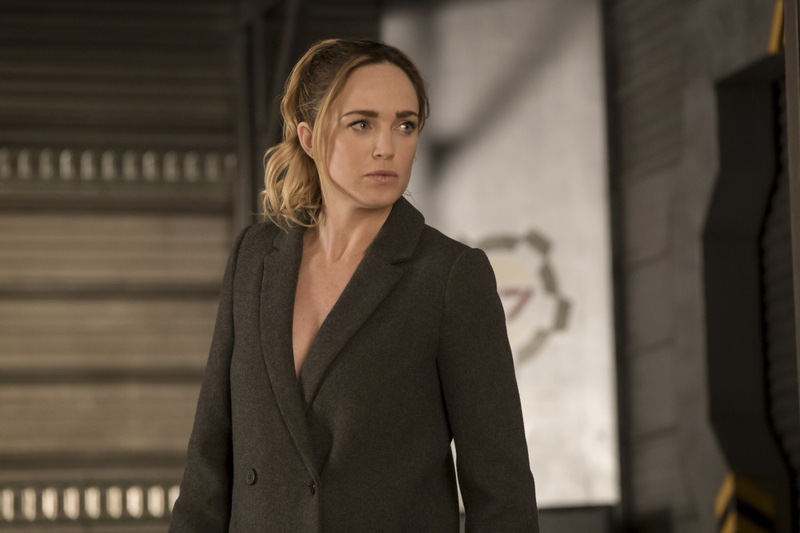 DC's Legends of Tomorrow -- "The Good, the Bad & the Cuddly" -- Image Number: LGN318c_0047.jpg -- Pictured: Caity Lotz as Sara Lance/White Canary -- Photo: Jack Rowand/The CW -- ÃÂ© 2018 The CW Network, LLC. All Rights Reserved. 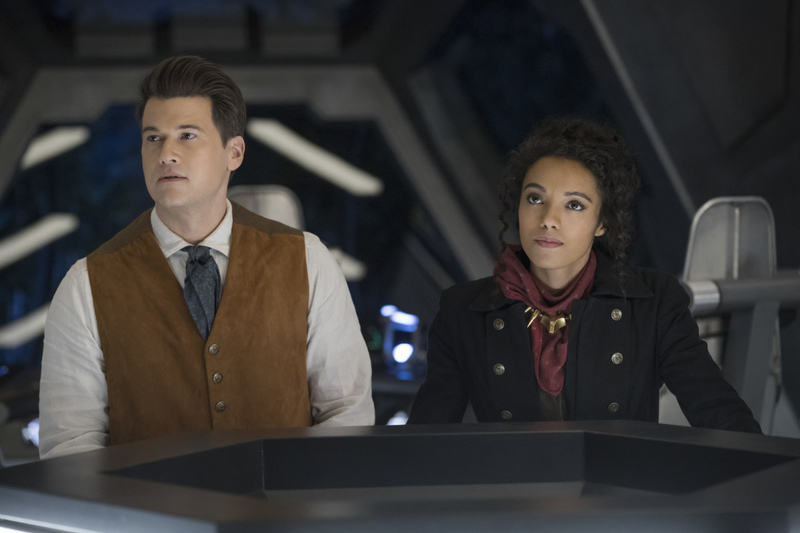 DC's Legends of Tomorrow -- "The Good, the Bad & the Cuddly" -- Image Number: LGN318c_0173.jpg -- Pictured (L-R): Nick Zano as Nate Heywood/Steel and Maisie Richardson- Sellers as Amaya Jiwe/Vixen -- Photo: Jack Rowand/The CW -- ÃÂ© 2018 The CW Network, LLC. All Rights Reserved. 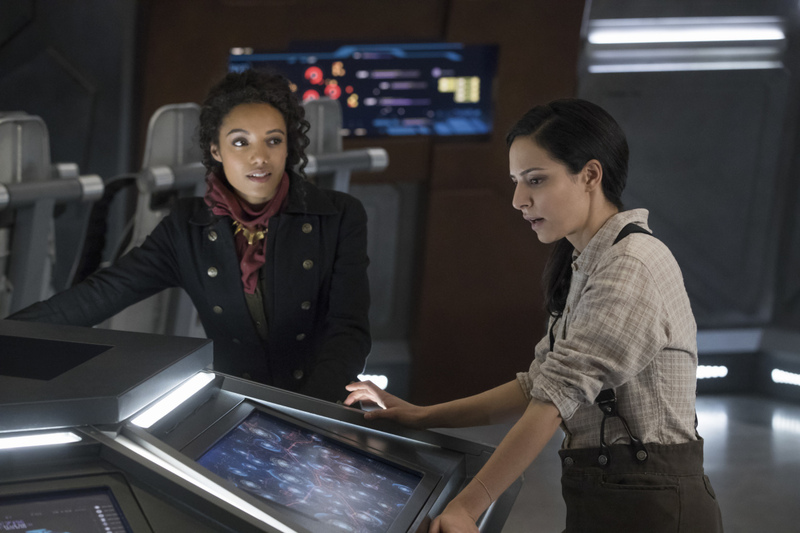 DC's Legends of Tomorrow -- "The Good, the Bad & the Cuddly" -- Image Number: LGN318c_0198.jpg -- Pictured (L-R): Maisie Richardson- Sellers as Amaya Jiwe/Vixen and Tala Ashe as Zari -- Photo: Jack Rowand/The CW -- ÃÂ© 2018 The CW Network, LLC. All Rights Reserved.